Sometimes you need to go where your customers are – which may require that you or multiple employees are constantly on the road. While you are offering a service, you still need to remain professional-looking while doing so; which means creating a mobile office. Today, technology can help you operate on the go, while still saving money and remaining professional. In fact, there are plenty of pieces of technology that can even improve business processes, help promote your services and streamline productivity. Employees and even yourself cannot be mobile without the right computer. Most of the work your employees will do away from the office will require a computer – whether it is to create invoices, track time, etc. By purchasing mobile computers, you can also eliminate the need for desktop computers – eliminating unnecessary equipment. The type of computer you need will depend on the work required while on the road. There are less expensive, streamlined books, but they may not be as durable or offer the same processing as powerhouse laptops. You can also consider using tablet computers, which give your employees the flexibility of a tablet, but the functionality of a laptop. Employees will need access to the internet and free Wi-Fi hotspots are notorious for being unsafe. Using a mobile access card or VPN could be the solution. 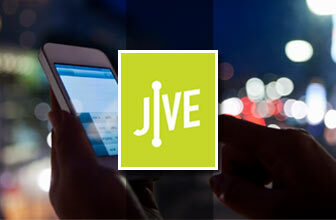 These provide high speed internet access while still keeping employee data and company data secure. 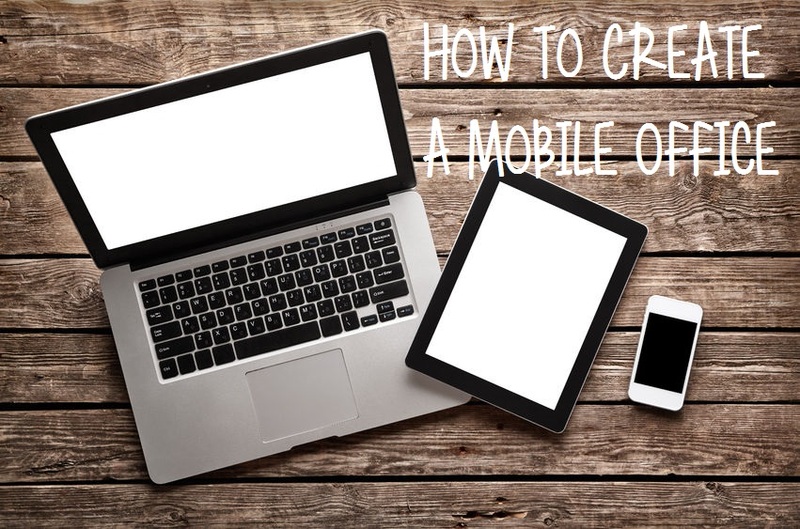 Your mobile team cannot move file cabinets along with them. Therefore, files and documents they would need on the road should be scanned and shared virtually. You can have them access via a USB drive or consider cloud storage so that employees can access their files and company documents from anywhere. You will also want to consider an online backup service so that all mobile office data is backed up to the central location. 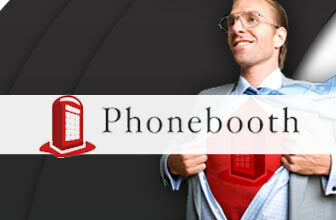 This ensures that if a mobile employee loses their laptop, the data isn’t lost along with it. Having the right technology is important. 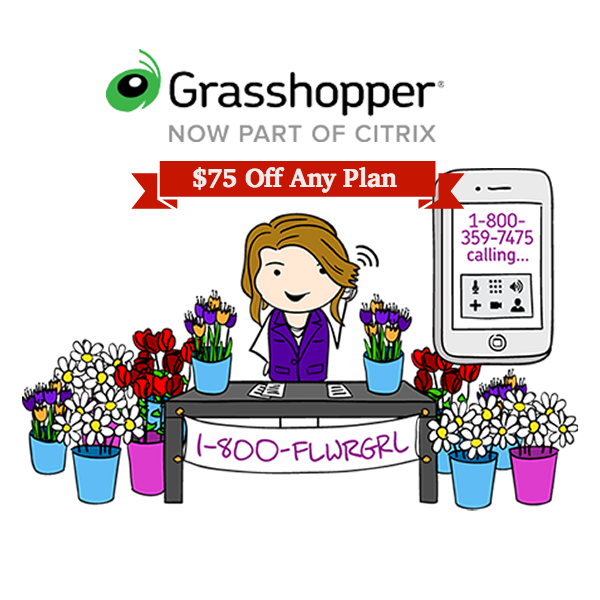 If you have cloud storage and laptops, you still need a phone system. Having employees hand out their personal cellphone numbers to customers, vendors and business associates is unprofessional. Instead, you can use a virtual phone system to keep everyone connected. Virtual phone systems can automatically route calls to employee mobile phones, offer multiple extensions and options, and more. 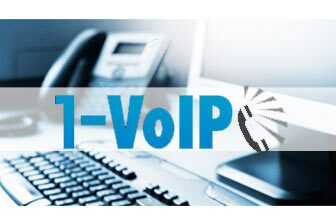 Depending on the number of mobile workers, you may have a few options for hosted virtual phone systems. 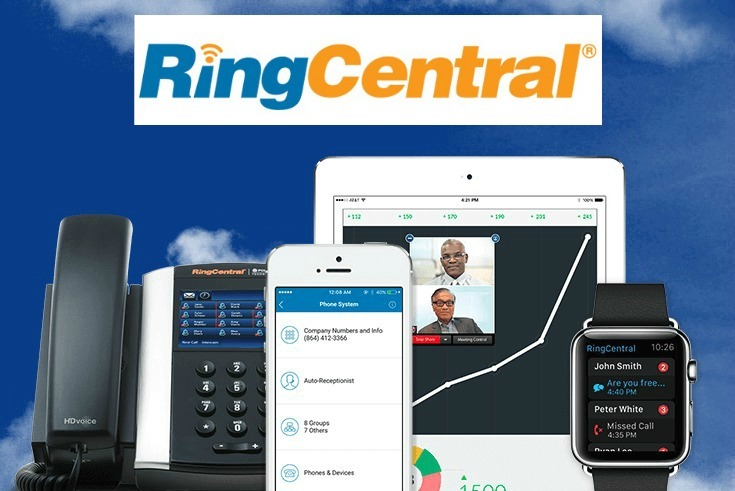 For example, Ring Central is flexible and offers office plans specifically for telecommuting and traveling workers. 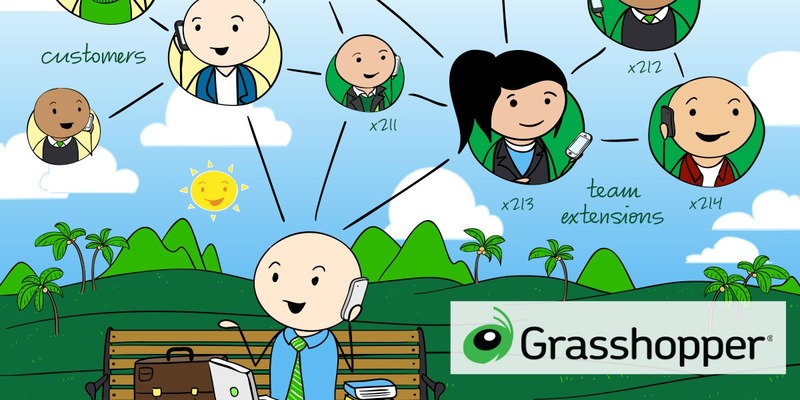 Calls can be routed to mobile phones, employees will still have professional phone numbers to hand out, and unlimited long distance as well as unlimited local calling is available. No matter how many employees go mobile – or if it’s the entire office, the right technology is critical in setting up a mobile office. 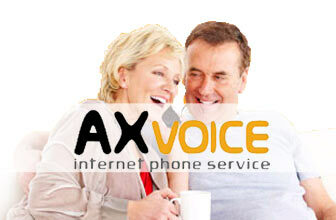 By using a combination of internet solutions, computers, peripherals, storage and of course virtual phone systems, you can be professional, efficient and savvy no matter how far away from the home office you operate.